SunBody Hats Everybody needs a SunBody Sun Time! 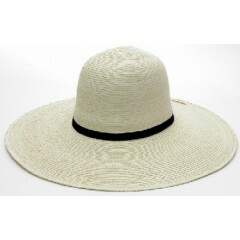 Open Crown 4" Brim 5.14" Crown With Eye..
SunBody Hats Everybody needs a SunBody Sun Time! 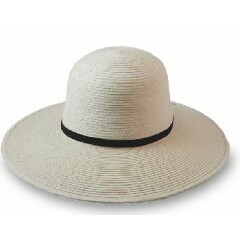 Open Crown 4.5" Brim 5.14" Crown With E..
SunBody Hats Everybody needs a SunBody Sun Time! 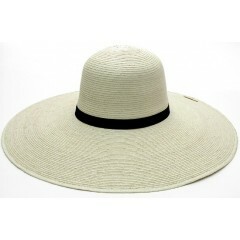 Open Crown 5" Brim 5.3/4" Crown With Ey..
SunBody Hats Everybody needs a SunBody Sun Time! Open Crown 6" Brim 5.14" Crown Palm Lea..